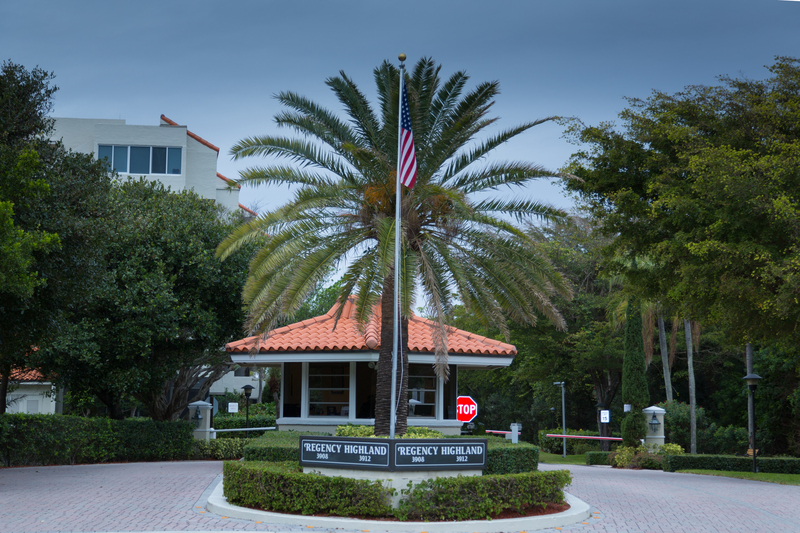 Located in one South Florida's best secrets, right by Boca Raton, Highland Beach is an amazing barrier island town, and the Regency Highland offers some of the best views along the Intracoastal . This spectacular Unit with great views of the Intracoastal is a corner 'Duchess' floor plan on 9th floor. Open kitchen with breakfast bar, Stack washer and dryer, solid French doors into 2nd bedroom, kitchen cabinetry, New Tile flooring, Remodeled bathrooms and glass door enclosures, impact windows. 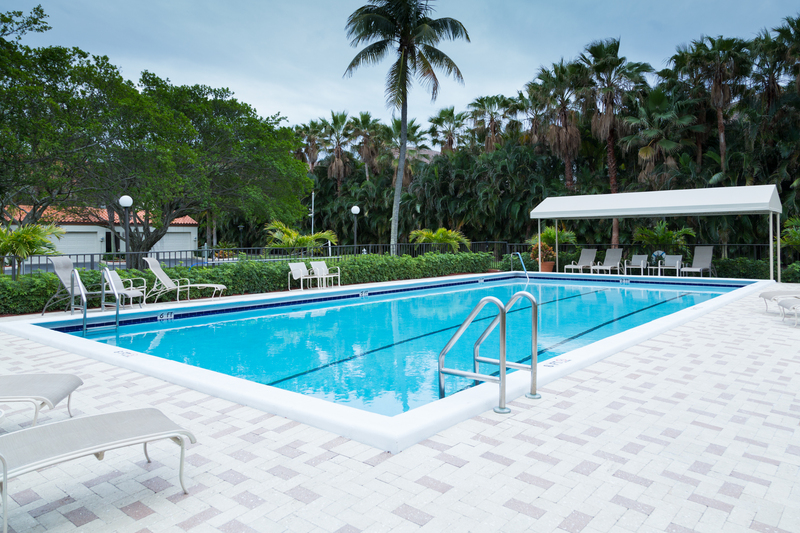 2 swimming pools, fitness center as well as tennis courts. Well run building with large reserve fund. Newly decorated lobby. Garage parking! Storage on each floor! Boat slips for sale or rent when available. 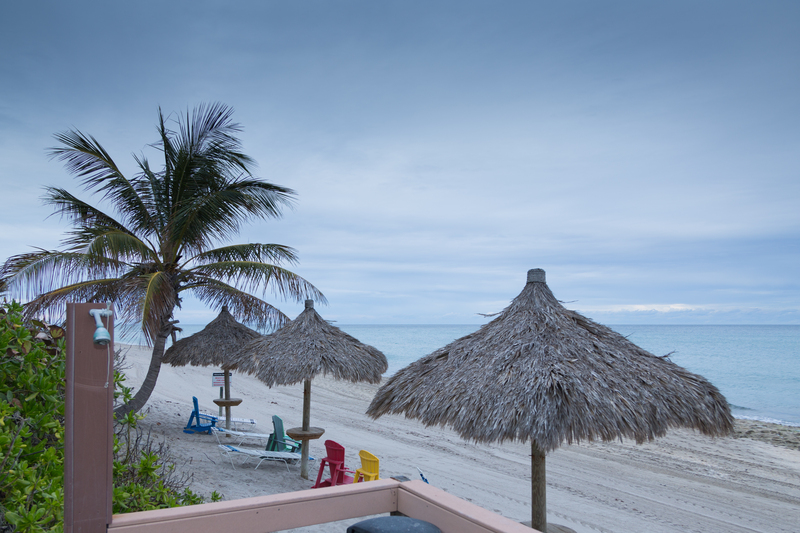 Highland Regency is a gated beach community with private beach access to tiki huts with chaise lounge chairs, shower, lunch pavilion and natural gas BBQ grills. Highland Regency is offering the finest quality of life on and off season. A must see and easy to show.